Calcium and Magnesium are supplement peas in a pod. So often packaged together for their benefits on your skeletal system, this category contains products that contain both. 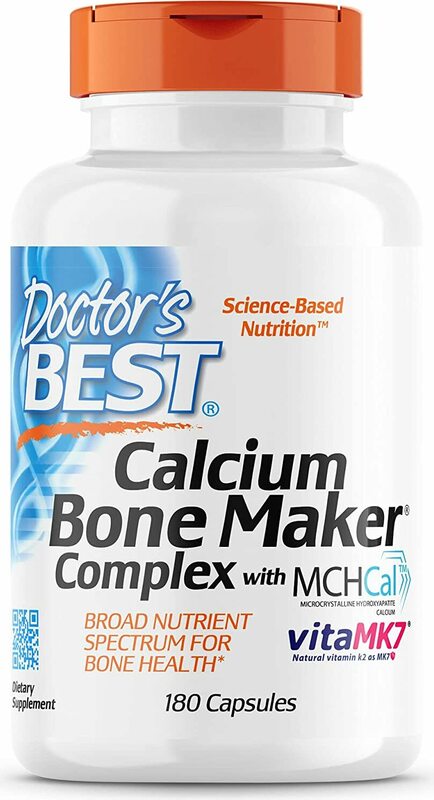 You can also go down to the calcium page for calcium-only supplements, or the magnesium page for magnesium-only products. Trace Minerals Mag Pak was created. Carlson Liquid Cal-Mag was created. Carlson Chelated Cal-Mag was created. NOW Liquid Cal-Mag was created. Carlson Cal-1,000 with Vitamin D was created. Pure Essence Ionic-Fizz Super D-K Calcium Plus was created. Thorne Research Calcium-Magnesium Malate was created. 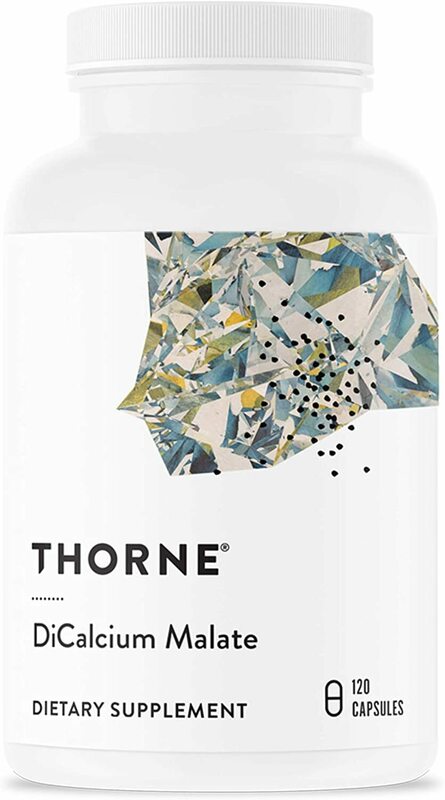 Thorne Research Magnesium Citrate was created. Thorne Research Calcium-Magnesium Citramate was created. 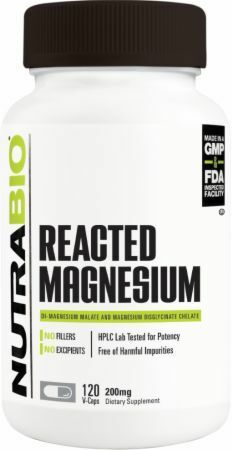 Thorne Research Magnesium CitraMate was created. 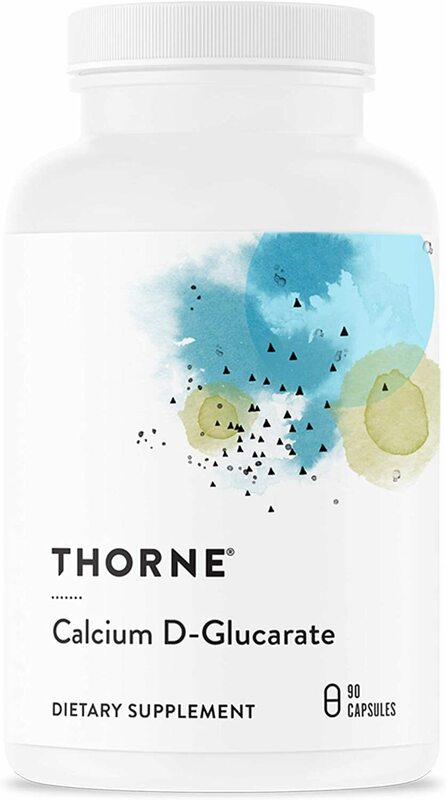 Thorne Research Calcium D-Glucarate was created. 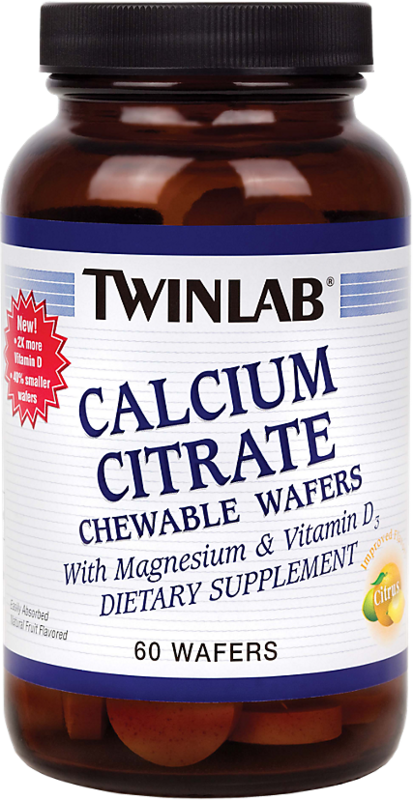 Thorne Research Cal-Mag Citrate was created. Thorne Research Dicalcium Malate was created. Nutrition Now Calcium + D3 Gummy Vitamins was created. Solgar Calcium Magnesium plus Boron was created. Solgar Calcium Magnesium plus Zinc was created. 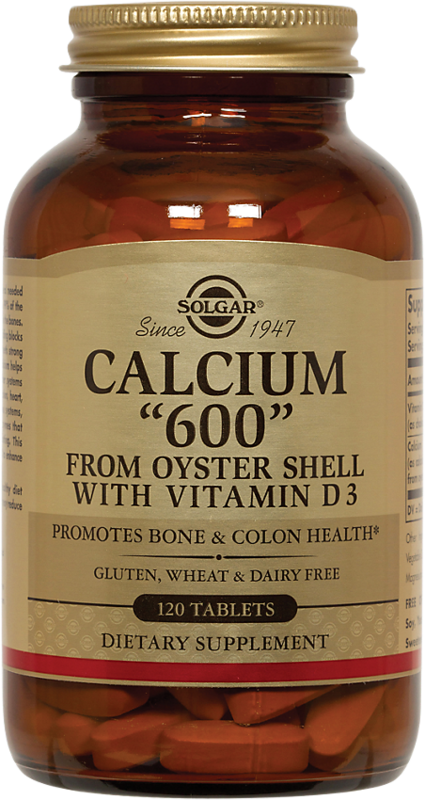 Solgar Calcium "600" was created. Solgar Magnesium with Vitamin B6 was created. 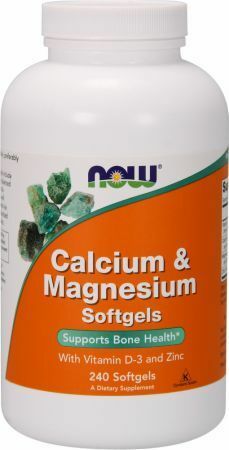 Solgar Chelated Calcium Magnesium 1:1 was created. Solgar Calcium Magnesium was created. Olympian Labs Calcium Plus was created. Olympian Labs Cal/Mag Plus was created. GNC Kids Gummy Calcium for Kids 2-12 was created. GNC Kids Chewable Calcium was created. PEScience has a limited-time nootropic for those of us who are a bit 'wiser' in age, and it's got some SERIOUS clinical - yet pricey - dosing! Nature's Bounty Magnesium was created. Vitacost Tranquility Anti-Stress Magnesium Supplement was created. Vitacost Calcium, Magnesium & Zinc was created. Vitacost Magnesium Ultra was created. 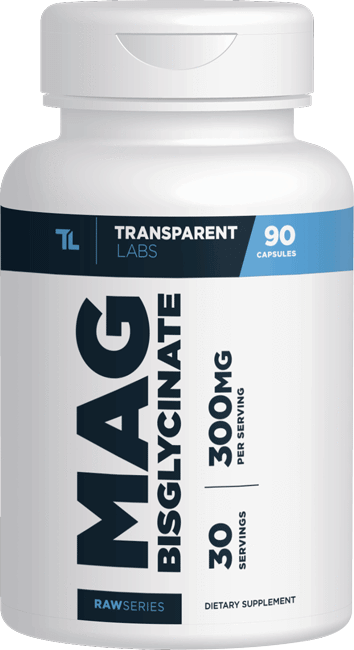 Vitacost Magtein Magnesium L-Threonate was created. Vitacost Magnesium Citrate was created. Vitacost Magnesium Malate was created. 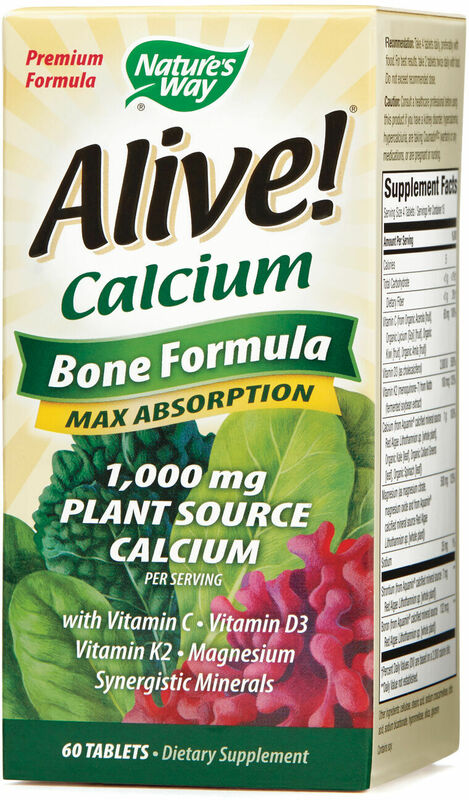 Vitacost Calcium from Dicalcium Malate was created. Vitacost Magnesium Citrate with Potassium was created. Vitacost Magnesium Taurate was created. 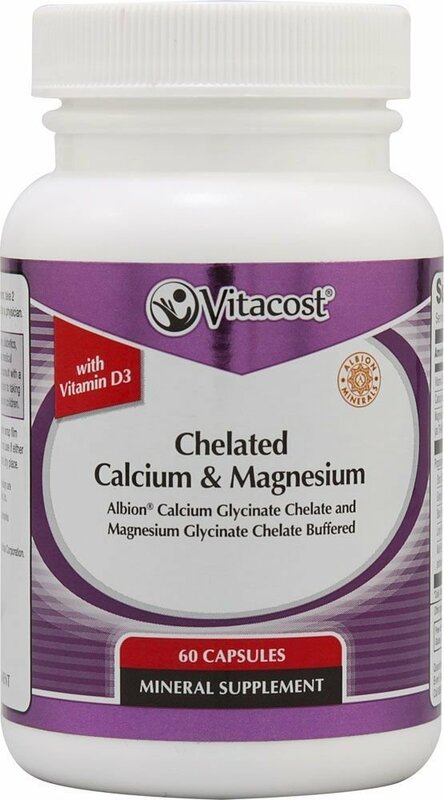 Vitacost Chelated Magnesium - Albion was created. 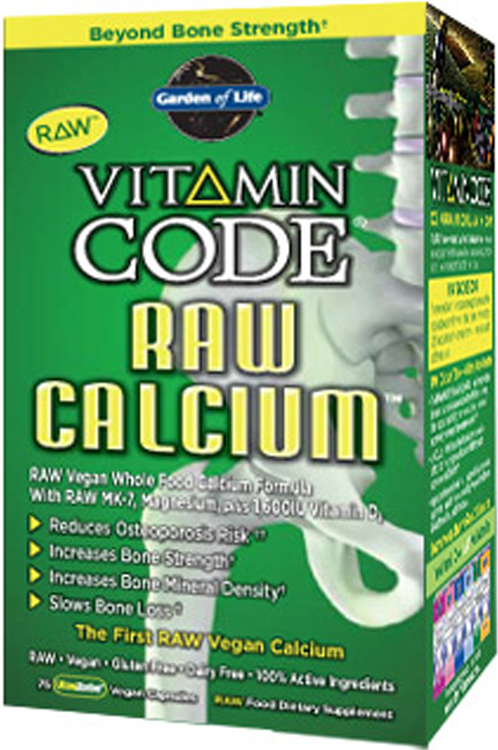 Vitacost Calcium Magnesium & Vitamin D3 was created. Vitacost Calcium & Magnesium was created. Vitacost Chelated Calcium & Magnesium - Albion TRAACS was created. 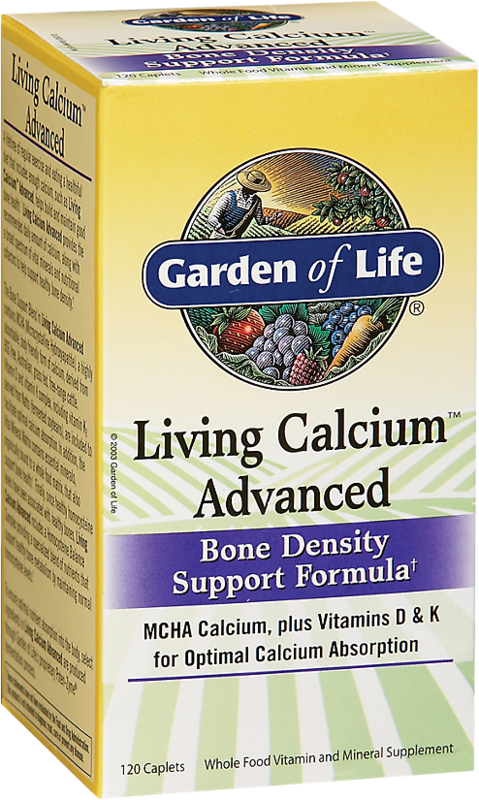 Nature's Bounty Calcium + D3 was created. Nature's Bounty Calcium Magnesium Zinc was created. Nature's Bounty Calcium was created. Transparent Labs Mag Bisglycinate was created. 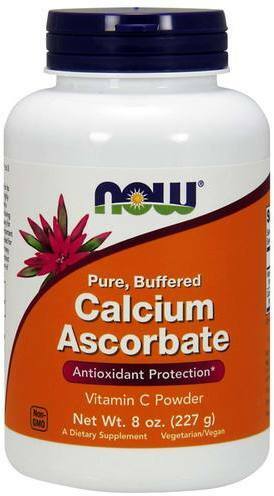 Onnit Live Coral Calcium was created. 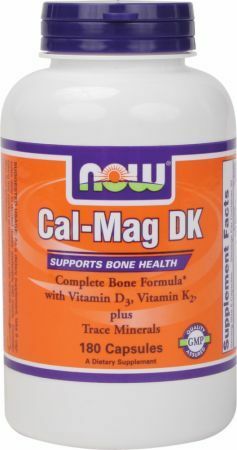 Solgar Calcium Magnesium with Vitamin D3 was created. Country Life Calcium Magnesium Citrate was created. Solgar Magnesium Citrate was created. Solgar Calcium Magnesium Citrate was created. Good 'n Natural Calcium Magnesium Zinc was created. Onnit Key Minerals was created. Amazon Calcium Complex was created. Nature's Plus Source Of Life Cal/Mag was created. Nature's Plus Animal Parade MagKidz was created. 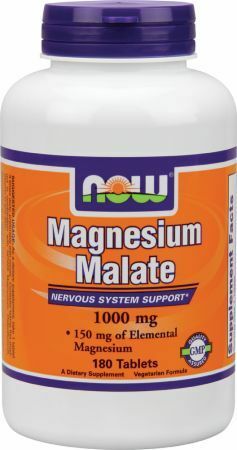 Nature's Plus KalmAssure Magnesium was created. 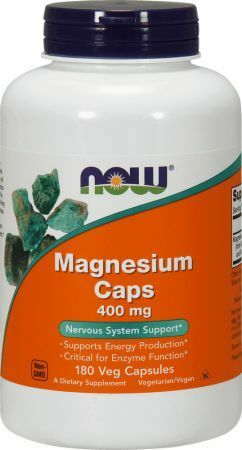 Nature's Plus Dyno-Mins Magnesium was created. 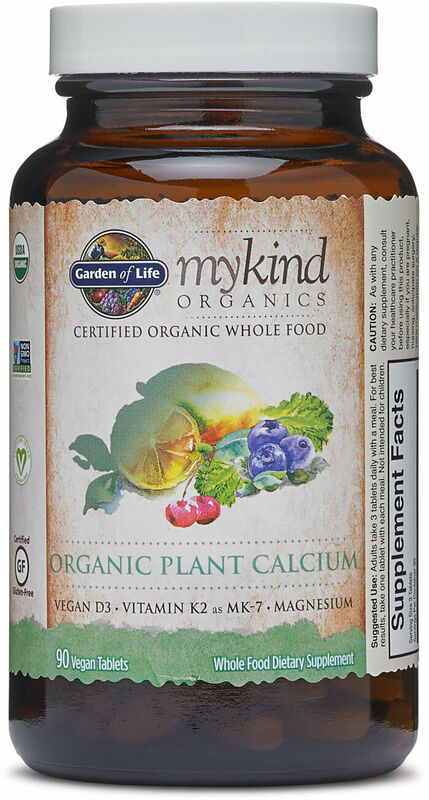 Garden of Life mykind Organics - Organic Plant Calcium was created. NOW Magnesium Flakes was created. NOW Magnesium Bisglycinate Powder was created. Carlson Chelated Magnesium was created. Natural Calm by Natural Vitality is a high quality powdered magnesium supplement that can restore you calcium magnesium balance and relieve stress. Sign up for future Calcium / Magnesium news! 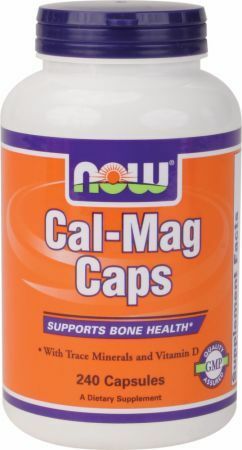 Click the button below to sign up for future Calcium / Magnesium news, deals, coupons, and reviews! Subscribe for more Calcium / Magnesium news and alerts! Subscribe to PricePlow on YouTube or click the button below to sign up for our latest Calcium / Magnesium news and reviews! $14.97 This is a Buy 1 Get 1 FREE offer! $89.97 This is a Buy 1 Get 1 FREE offer! $37.52 This is a Buy 1 Get 1 FREE offer! $44.65 This is a Buy 1 Get 1 FREE offer!